A recent study showed that more than 75% of B2B marketers use blogging as part of their marketing strategy, and best in class marketers rank it as “most effective.” While other tactics continue to work their way into successful marketing strategies, blogging remains a vital piece of the content puzzle. Blog content provides a consistent source of new information for search engines to find when your website is crawled. 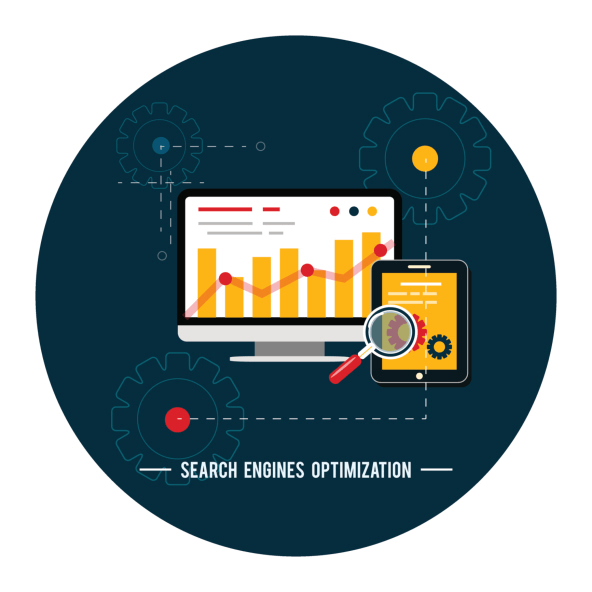 Regularly updated sites tend to appear higher in search engine rankings because they have more current and relevant information, compared to those that are rarely updated. Search engines consider content “freshness” when ranking websites. Blogs@Intel focuses on a variety of content, but the majority of it centers on conferences and events. Since customers need to find event posts while they’re timely and relevant, posting events is an effective tactic to keep up a steady drip of content and ensure your website stays fresh. In 2014, for the third year in a row, B2B marketers cited web traffic as one of their top content marketing metrics. Companies that blog at least 15 times per month can see up to five times more traffic compared to those that don’t. With more content out there working to improve your search ranking, you’ll drive more organic traffic to your website. With more traffic, you’ll get increased exposure to your audience. Increased audience exposure means you’ll have a better chance of converting website visitors into paying customers. When you fill your company blog with useful and credible content, you position your business as an industry leader. In other words, your blog becomes the trusted source of information on your products and services. You can pull a great deal of content simply by answering customer FAQs: How to Kick-Start Your Business Blog. Cisco has more than 12 blogs geared toward each of their customer segments. Content is produced by company employees and covers everything from marketing tips to industry trade news. By addressing key topics in each industry segment, Cisco has positioned itself as an industry leader across multiple channels. The valuable information they share is available to anyone who wants to learn more, providing Cisco with a way to connect to potential new customers, along with their established customer base. Blogs provide an avenue for you to connect and deepen your connections with your customers. Connecting with customers directly on your website allows your clients to get you know you and your business. When a customer comments on your blog post, take time to respond to what they have to say. It shows you value their input and want to know what they think. Unlike most social media interactions, the comments on your blog remain visible for other potential customers to see, long after the conversation takes place. American Express OPEN Forum is a great example of a blog and social forum. It’s designed to educate small business owners on all issues they face, but also provides a place for readers to come together and share their thoughts with one another. Your blog is the epicenter of your content marketing strategy. Discover the insights you need to engage your prospects and customers in the content marketing guide Side Door Thinking. Download our FREE guide, Side Door Thinking, to discover the insights you need to take a kindler, gentler — yet more effective — approach to your marketing. Stop banging on the front door of your customer’s mind …when the side door is wide open.